The theme of Fantasy and the RPG genre have gone together like bread and butter since tabletop games--before it even became a gradually growing niche in video gaming. There's a seemingly timeless appeal to adventuring beyond the real world's boundaries, putting on your robe and wizard hat, and swinging that huge Buster Sword at anyone who dares provoke your wrath. Though the other ingredient of a grand fantasy RPG is not only the setting, for avid gamers like myself, but the core mechanics--how it plays, and whether that makes the overall experience fun and engaging over a reasonable period of time. The key to nailing it in this department, is to give the player a multitude of viable choices and customization; whether it be combat, gear, classes, stats allocation, group setups, or freedom to choose where and what you do, as famously delivered in The Elder Scrolls series. With that point in mind, below is an informed list of a few titles that have successfully built and improved on the formula for an intriguing RPG, whilst making it their own--Though perhaps hasn't gone recognised for that feat in the way The Witcher 3 has. Occasionally, there's a mobile game that is simply fun, innovative, and honestly good enough to be on any platform. BattleHeart ticks those boxes. While it does lack much story besides the generic 'fight back against the dark forces' and the setting is the archetypal swords and wizards, it oozes personality with just it's colourful 2D art style and soundtrack. It plays like an RTS of sorts, in which the touch-screen controls aid the flow, but if it truly was of that genre, I'd have no business mentioning it here as an RPG. The big difference here, and also what makes it a unique RPG experience, is that you're 'limited' to commanding a party of 4 characters, from a gradual choice of 10 or so which you can recruit at your leisure, swap in/out, manage equipment, and level up. These characters generally fit into the roles of Tank, Melee, Ranged or Support--all are interesting and have their quirks. Eduardo the bard appears to be a cheeky nod to FF4's Edward. Each stage presents you the simple goal of holding off the waves of monsters with your preformed team, in real-time. You have full control over all 4 characters, commanding them to move there, attack that guy, and most importantly using each character's several cooldown abilities, which are unlocked gradually as they level up between stages. Battleheart has since had a spiritual sequel, Battleheart Legacy, which took many familiar tropes and abilities from this first game and made it into an incredibly solid single-character RPG. BattleHeart. They named their game perfectly. It's all about the battles. After a bit of a warm-up and recruiting a full party, these stages start to demand your full attention. There are not many times you will simply sit and watch your team and the enemies auto-attack each other. It's not just a game of blasting through all your cooldown abilities ASAP to do more damage, but using them thoughtfully in a way that keeps you afloat on the tide of battle. Characters can't take hits forever, and even a tank will need backup heals or buffs to survive. Another strong RPG that makes your choices of combat preparation matter. 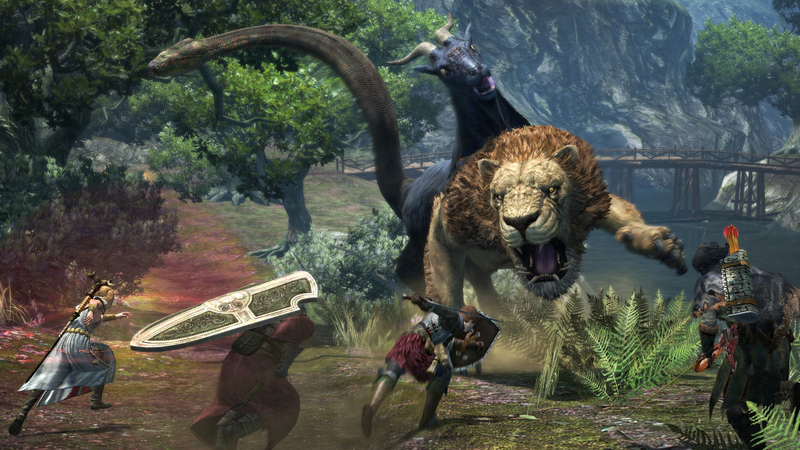 It's not the lowest-profile game on this list, but this party-centric RPG by Capcom seems to have remained a sleeper hit--perhaps a side-effect of Skyrim hype dominating the fantasy world through 2012, when the game originally released. 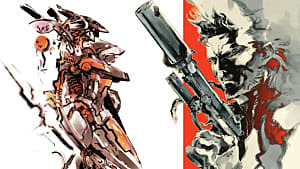 At the time it was given only average reviews, with too much emphasis given to what it lacks, and nowhere near the recognition it deserved for it's ambition to try something new, and for what still makes it stand out to this present day. The basic gist is you create a character. (And my, the options available there are a doozy. Want your legendary hero to be a fat, black dwarf with blue hair? Your wish is granted!) You then also create your lifelong 'Pawn' companion in the same creation screen, who will always be one of the 3 AI Pawns that will follow and battle alongside you throughout the adventure. After some intro, you are placed in the home village and tasked with seeking out and killing a huge Dragon that stole your heart. But not in the romantic way, as this isn't an eastern visual novel. Of course, the objective to go murder the tower-size dragon is only an over-arching, long-term goal, with main quests leading up to the inevitable stand-off. For starters you'll just be choosing a class for yourself, and later for your 'Main Pawn' too. So begins the quest, where you'll chat to NPCs for tasks, recruit other player's pawns (If you're online) to fit your party's needs, find and combine items, and slay a heck of a lot of monsters, big and small, as you explore caves and the countryside. 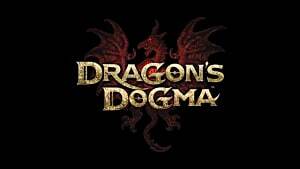 The combat style and party dynamic makes this game stand out a mile from other open world RPGs. First off, it's all real-time, complete with opportunities to dodge, block, or cause enemies to stagger due to high damage. Secondly, the ability to literally climb all over large enemies--Nope, its not a scripted quick time event, and yes, there are tactical reasons to do this, depending on the enemy. 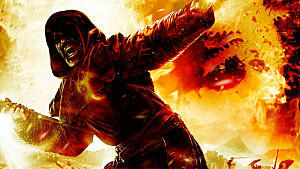 The Strider class in particular is most adept at climbing, which, for example, allows him to quickly scale a Cyclops and play one-eyeball-fillet on its face. He's upset and it's not even happening yet. The use of elemental attacks can also make a huge difference in your encounters, which are mostly delivered by Mages or Sorcerers. The class you choose to play for yourself and your main pawn affects what you'll desire from the other two you'll recruit--and your criteria will change as you learn more about your enemies, progress to new foes, or change your own class. Initially your choice is only 3 classes, or 'Vocations'. But once you hit the big city, Advanced Vocations are available to buy with the Discipline points you earn from killing stuff - Over time, you can switch between, and rank up, all of these classes on your character, and your AI companion, too. This system continues to keep you intrigued for quite some time, and there's benefits too, because you can equip traits earned from ranking up one class to help buff up your build for another. This might sound like too much depth, but it's all unlocked gradually so as not to be a bombardment to the brain. Half of the fun is discovering what nifty moves each vocation has as you rank them up, and as you pick and choose which abilities to equip before you head out for another outing. The nature of the vocations also feel less stereotypical for an RPG, too - familiar concepts, (Mages, Rangers, Knights) yet they feel fresh, due to the way Capcom has presented the combat. For example, I personally tend to avoid ranger-types like the plague because it can often be the simple 'pew pew endless arrow spam' experience. 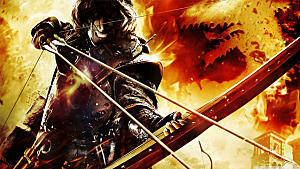 When I first fired up this magical game, however, I was intrigued by the Strider vocation, who can not only wield a Shortbow, but employ ninja-like skills with dual daggers, double jumps and dodge rolls. All of this, wrapped in a world full of dark fantasy creatures like Chimera, Lichs, and Cockatrices. 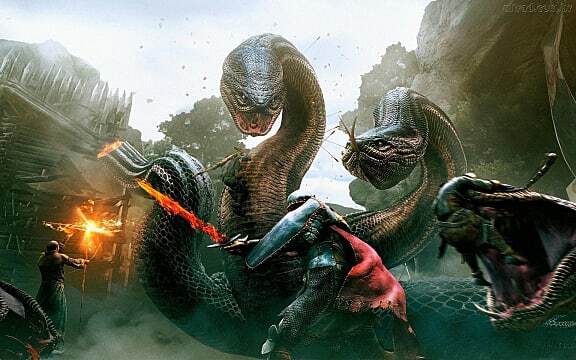 Speaking of dark, Dragon's Dogma also boasts a great atmosphere through it's environmental lightning--And the fact that not keeping your character's lantern alight results in darkness that actually hinders your vision. I have yet to experience a lantern-lit trek in a dark forest the way I did with this game, squinting at the shadows of Hobgoblins just beyond reach of the light. Everyone knows the dropkick ogres get you when it's dark. 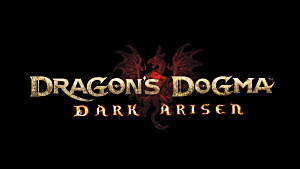 Rounding off an already excellent package was the re-released version, Dark Arisen, which adds many hours of end-game oriented challenge, and new beasts to conquer. Given the fact it took 3 years for this to come to PC, it really says something about a lack of these kinds of games, in that it still doesn't feel at all dated now. In a nutshell, a 2D Metroidvania-inspired platforming ARPG, albeit with a title that appears to just be words with a colon between them. But how much hides under that nonsensical title? You take control of Wyatt, a gruff, sword-wielding half-demon guy. 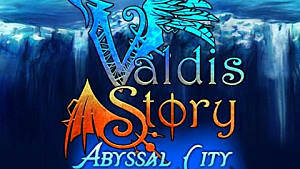 The game takes place in a strange underwater city, with various zones, which holds some significance in the ongoing war between Angels and Demons. But there are people living there too, which is awfully convenient when it comes to your gear shops and upgrades. 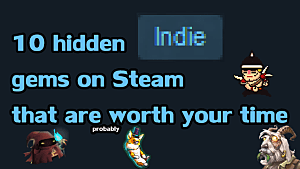 This is a lovingly crafted indie game. The art style has some anime influence, but is unique in its own right. The music is also a salve to the ears, from melancholy exploration tracks, to hyped-up boss themes, it always fits the pace and mood of the game. The gameplay itself is smoothly controlled, platforming and exploration is satisfying. Combat is challenging and varied. Bosses in particular are a crazy time, and may well have you retrying several times--But you won't mind, because the fights themselves are a lot of fun, and backed by that awesome soundtrack. There is plenty of choice in play style as you progress to find weapons and armour in typical Metroidvania style. Levelling up is also more than just a buff to your Health bar--you earn an ability point to spend on one of three skill trees each time. This will quite drastically change what your trump cards are in a fight. I felt the screenshots didn't do it justice. Besides that, you also gain access to a whole batch of different elemental magic attacks which you can map to up/down/left/right + a button. These range from offensive combo-aids, to ranged attacks, shields, and one or two utilities to help you reach new areas. Learning to combine these with sword attacks, blocking and dodging, keeps your enemy encounters interesting. 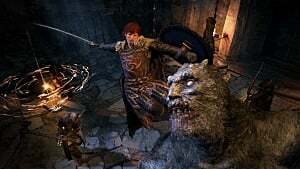 Catering to players who want to master the combat was definitely in the developer's interest, as there are around 5 difficulties to choose, ranging from cake-walk to what the game dubs 'God Slayer' which, given the fast paced boss combat, most likely gives Dark Souls a run for its money. Finally, there's some great replay value upon completion, as this unlocks 3 more characters to start up a new game with, and a boss survival arena mode. 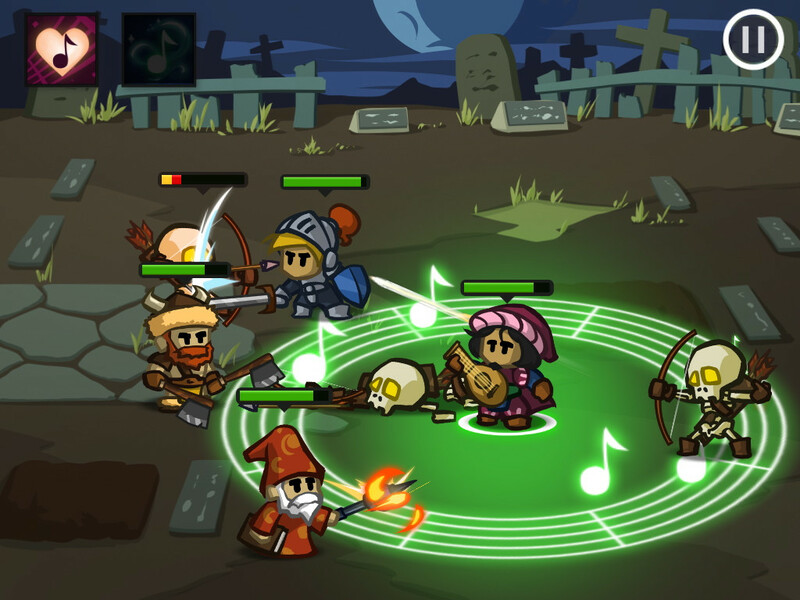 Though there is some slight crossovers in spells, each character possesses unique attacks and play styles to keep things fresh. A thoroughly packed and polished indie title, that stands up there with the games that inspired it. 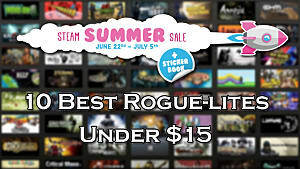 A cute little indie turn-based Roguelike that goes on sale for about $2. The clever naming comes from the fact you spend the entire game moving to the right, so that the all-consuming 'darkness' on the left of the screen doesn't kill you. Each new game, you choose a class and some stat traits to shape your journey. You unlock more choices here as you achieve milestones in the game. The idea is simply: Keep going until you can defeat the recurring appearance of the Demon King. Along the way, fighting and grabbing gear and items--Or, at least as much as the ever-chasing darkness allows. There's a slither of a silver lining in the perma-death mechanic though, as the game lets you shove your more valuable items into a storage box upon death, to be retrieved at the start of a later playthrough. It has that great retro JRPG feel to it, and manages to keep a light and funny atmosphere despite the dire circumstances in this world. NPC dialogue is used both to educate with hints, and also for humour and goofy antics. I can turn this game on just to enjoy the music, which really sets the pace of it all, and I daresay it hits Final Fantasy levels of catchy. It is my sincere hope that you friendly readers made at least one discovery, reading through this list today. The amount of hours I sunk into each game varies, but all left a positive impression and gave me new insights into what makes a great RPG, if not a great game, period. If this short list has left you with burning suggestions of other fantasy RPGs I missed, let us know in the comments!